Located in Williamsburg, Virginia, Merrimac Crossing Apartment Homes is a charming community that provides a comfortable lifestyle and a peaceful retreat to all of our residents. Tucked away in the lush forest atmosphere, Merrimac Crossing Apartment Homes is a haven for the city-weary. Our community features spacious one, two, and three bedroom floor plans that host a myriad of luxurious amenities such as fully equipped kitchens, plush carpeting, large walk-in closets, and private patios and balconies. 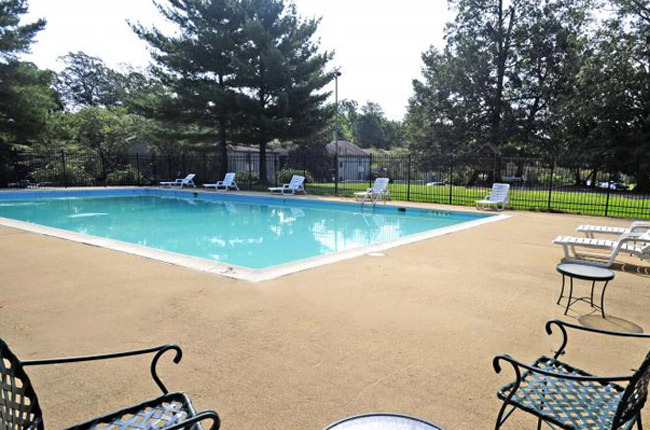 Our community amenities are even more impressive: take a dip in our sparkling swimming pool with relaxing sundeck or grill up a feast to remember in our picnic area with grills. With its ample style, beautiful design, and highly-appointed amenities, Merrimac Crossing Apartment Homes has become the most desirable apartment community in the historic city of Williamsburg. Located along the Merrimac Trail, Merrimac Crossing Apartment Homes boasts a central location in the heart of Williamsburg, Virginia. Our close proximity to Interstate 64 and Highway 60 makes it easy to explore the historic charm the city has to offer to its residents. Outdoor enthusiasts will get their fill of sunshine and greenery with New Quarter Park, Quartpath Park, and Golden Horseshoe Golf Club. To the south of our community, you will find a plethora of restaurants, offering every type of cuisine from Southern fare and breakfast delights to fresh seafood and traditional steakhouses. Prefer a movie with your meal? The area house three movie theatres including the Movie Tavern, the Kimball Theatre, and Regal Cinemas New Town 12. Schedule an appointment, and come see what our location is all about at Merrimac Crossing Apartment Homes.